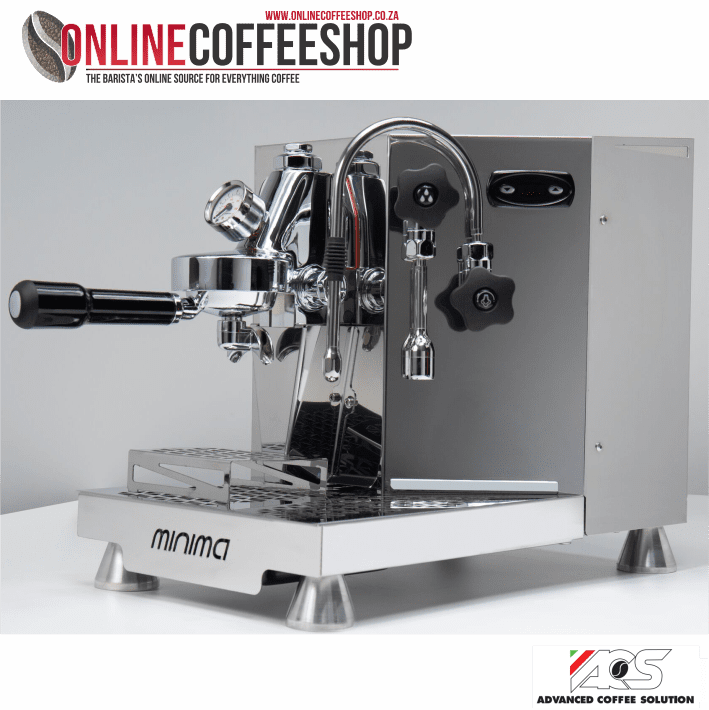 ACS Minima Dual Boiler PID Espresso Machine. 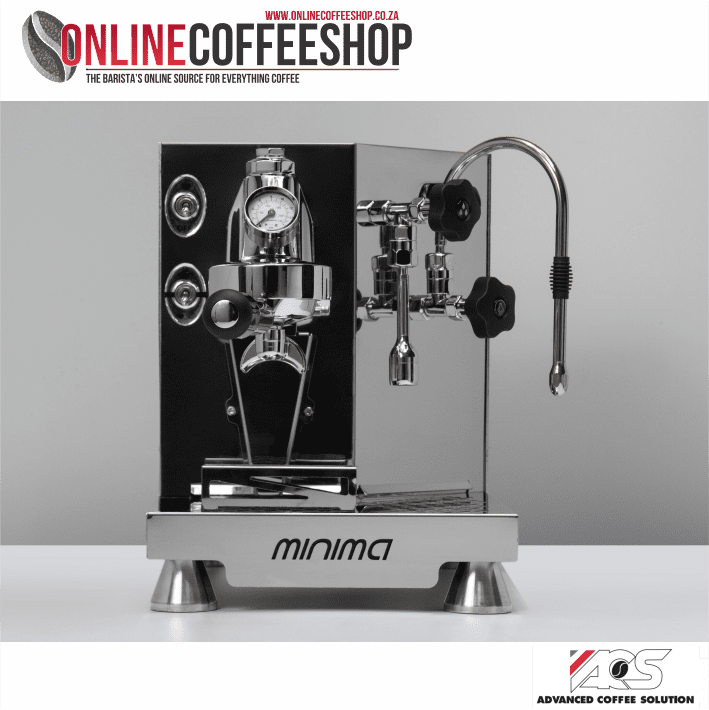 Launching mid 2019 please pre-order your Minima at launch price to avoid serious disappointment – ACS already has a production backlog due to high demand. 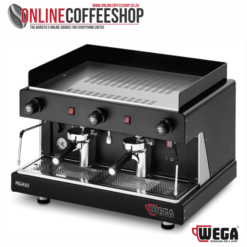 With legendary machines like the Vesuvius, Ventus, and Vostok, and now ACS (Advanced Coffee Solution) newest machine the Minima you are guaranteed of only the best. 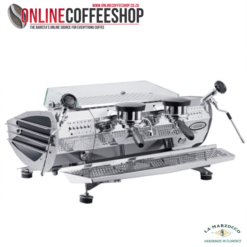 Hand made in Italy with only Italian parts, the Minima is yet another quality machine that is sure to impress. 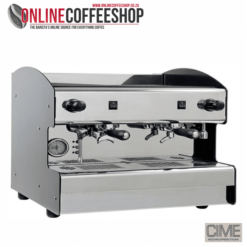 Hailed as the smallest dual boiler PID espresso machine on the market, don’t let its size fool you, quality and features have not been compromised. 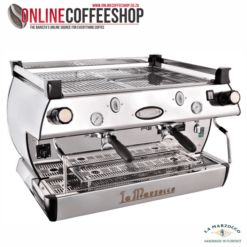 Unique design build with the best quality part available on the market. 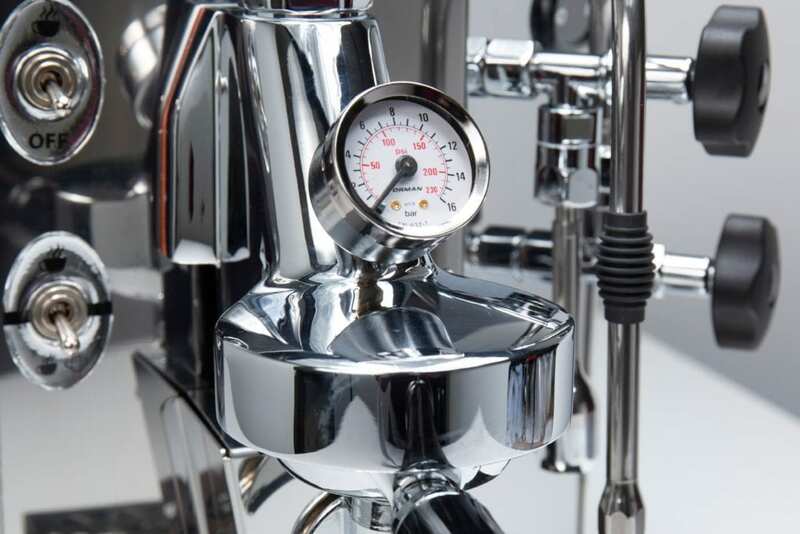 Manometer mounted directly to the group so you can see the exact brew pressure. PID control with check errors. Shot timer built into the PID. 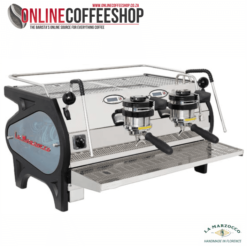 Removable tank 2,6 liters with LSP last shot prevent, a system to finish your last coffee even if the low water level is reached. 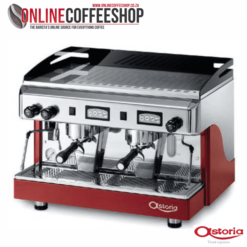 Large 2,3 liters steam boiler, the bigger in this range of machine capable of a durable and power full steam. 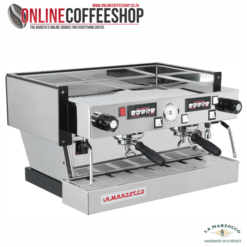 E61 group head solenoid operated easy and with low maintenance. LSP (last shot protection) a function able to finish the shot even if the low level tank is reached. Low lever tank signal.